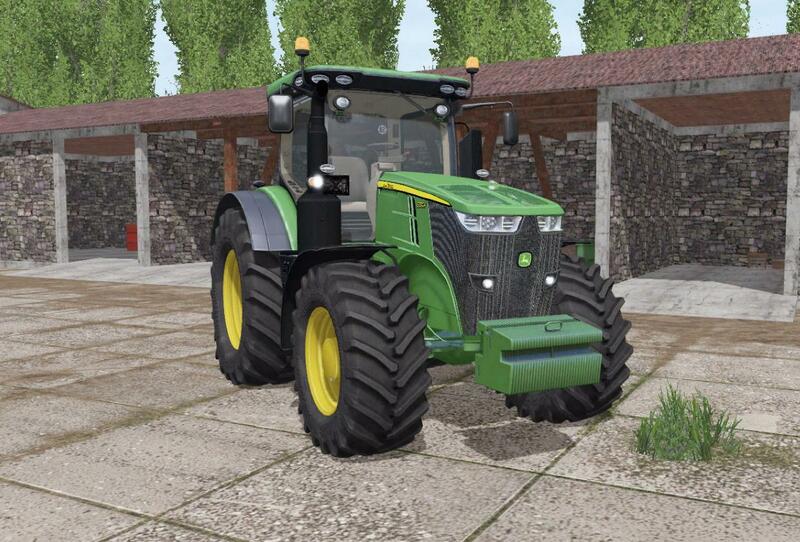 Agricultural tractor John Deere 7270R for Farming Simulator 17. Engine power, hp: 340. The volume of the fuel tank, l: 550.